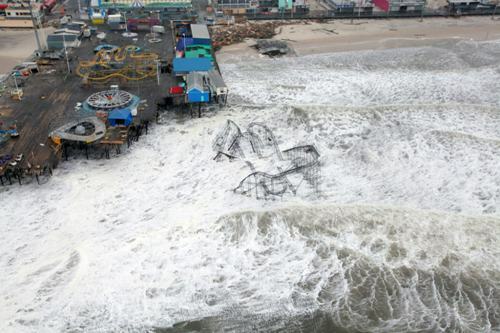 The disaster of Hurricane Sandy occurred in October 2012. 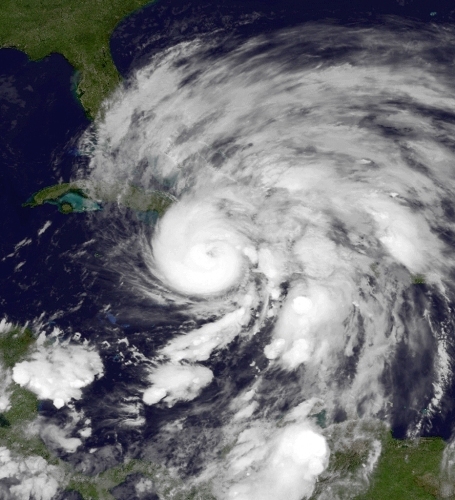 The cyclone damaged the areas in the east coast of United States and Caribbean. At first it was not identified as a tropical storm. It was only a tropical wave. In only 6 hour, it turned to be the tropical storm which affected the area in United States and Caribbean. On October 24th 2012, the official identified the storm as a Hurricane Sandy when the speed of the wind reaches 74 miles per hour. 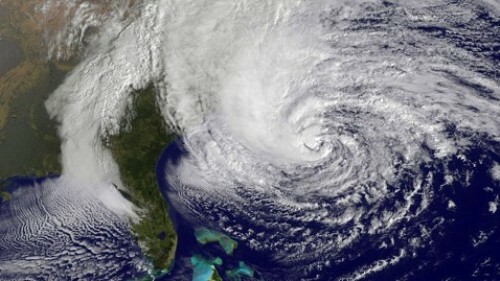 The wind of Hurricane sandy in 2013 was in the length of 820 miles. This information was delivered by the National Hurricane center. The kinetic energy of this cyclone reached 5.8 scales from the 6 scale. This scale is measured by the National Oceanic and Atmospheric Administration. The cost of the damage of Hurricane sandy is around 62 billion dollar for the United States. The Caribbean island had to cover 135 million dollar damage cost. The death toll for the people in US and Caribbean include 285 people. In US, there were 125 people died in the disaster. People probably think that Hurricane Katrina is the most costly sort damage. But this record is taken by Hurricane Sandy. The total damage cost reached 128 billion dollar. The people had now power because of the height of the storm. The city with the most damage is New York. The people had to fix the damaged roadway tunnels and subways. 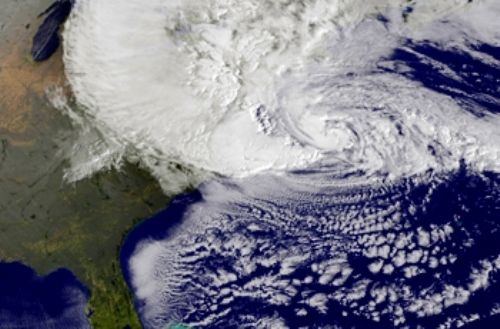 Storm surges located on New Jersey and New York were 13 feet. This height is very dangerous for it is above the average of storm surge. To avoid any bigger disaster in the future, the government makes a good plan. Most buildings are equipped with electrical transformers. Do you have any question on facts about Hurricane Sandy?